Thanks to our AEOC operator certification and our specialized customs team, we also offer you a customs consulting service and document filing. Cesped provides you with a team dedicated to customs advice to help you in the proper compilation of travel documents for your goods. The phase of customs advice and preparation of documentation relating to the goods to be imported or exported is essential. 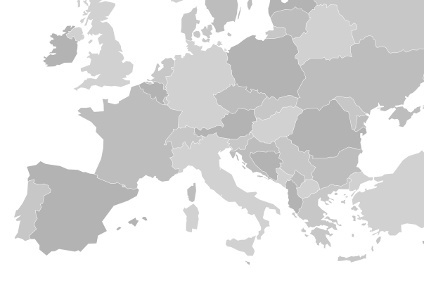 Very often the requests from the different non-European realities can vary and then compromise the success of the delivery or tedious bureaucratic delays, when you do not know exactly the requests. This is where our customs team comes in, who are at your complete service to provide professional advice for the management of customs procedures and INTRASTAT declarations. With Cesped you no longer have to think about your documents: we’ll take care of it! Our customs consultancy team can suggest the most suitable solutions for formalities, regulations and insurance, customising the documentation compilation service according to your requests and needs. 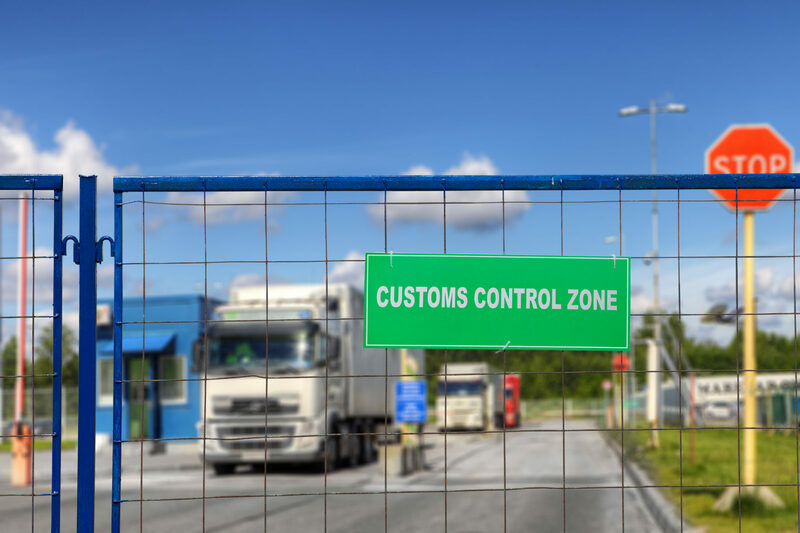 We carry out customs operations in final and temporary import/export, we assist you in the classification of goods and their nomenclature and in the activation of approved places and customs litigation. 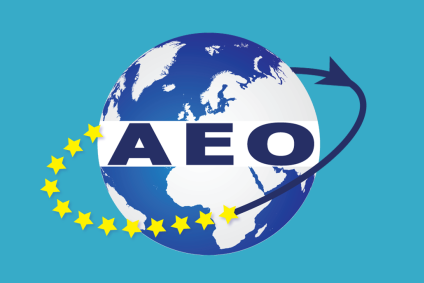 Cesped has not only been an AEO Certified Exporter for years, but also offers its customers the service to become an AEO Certified Exporter. Our Customs Offices will assist you throughout the process up to the safe obtaining of the Certification, now mandatory. In addition to AEO certification, we also assist you with ITV or IVO certifications and in obtaining the status of Authorized Exporter. Our Cesped Customs Offices offer an efficient service of compiling and sending INTRASTAT documents, so as to relieve the customer of all problems relating to regulations and the sending of documents during shipment of goods. Our customs specialists will assist you throughout the process of compiling and sending the documentation. Our customs representatives are specialists in the field with decades of experience and high competence in customs and documentation. Cesped is always looking for innovation and improvement. 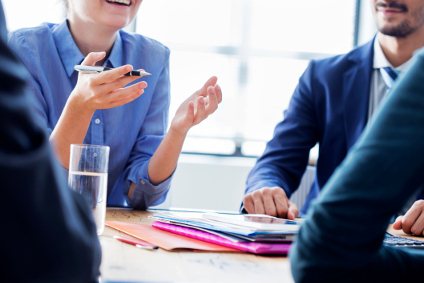 Our specialists are always up to date on the latest regulations in force and are at your disposal to speed up the disposal of the documental phase. By filling out this form, one of our representatives will get in touch with you.